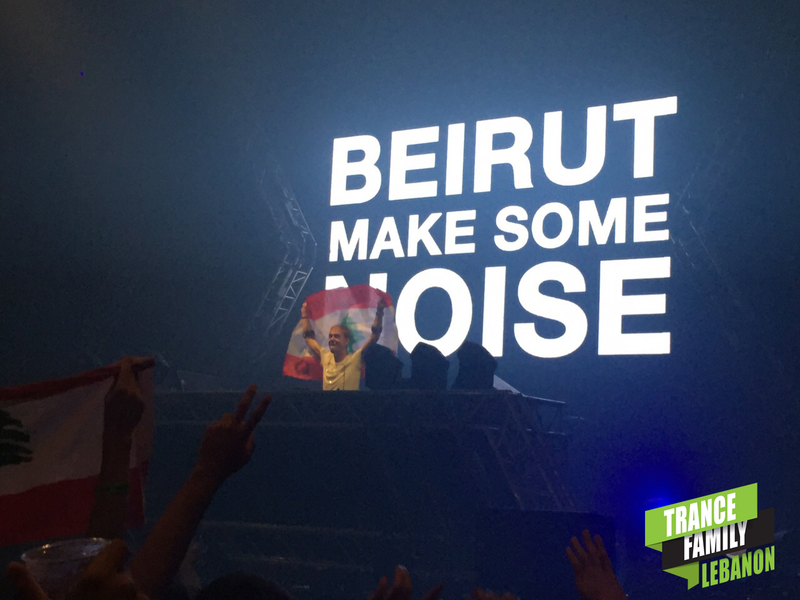 Armin van Buuren: "We are thinking of releasing a Gaia Album"
On July 18th, Mix FM Lebanon hosted the DJ Mag Top100 DJs World Tour 2015 at BIEL – Beirut Waterfront and we had the pleasure to do a joint interview with the one and only Armin van Buuren. Part of the interview was made by Mix Fm, while the other part was made by yours truly. 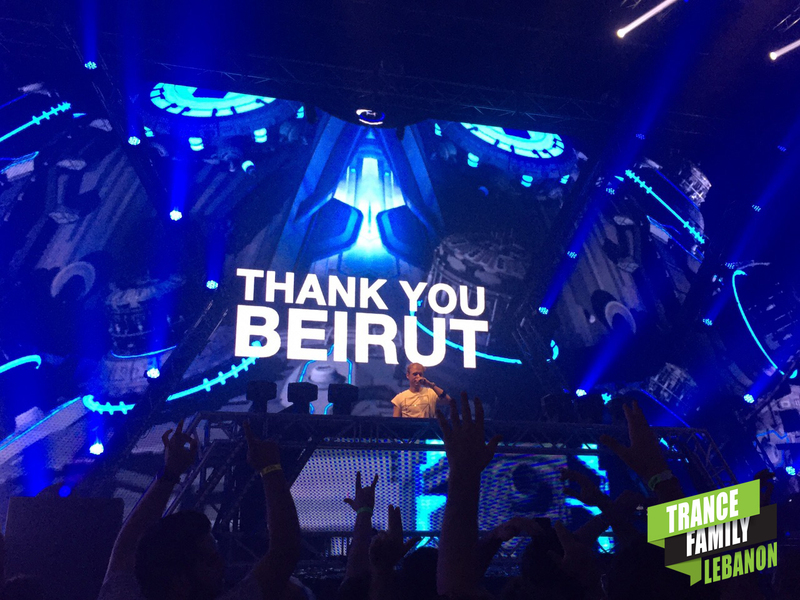 Coming back after almost 2 and a half years since #ASOT600BEI, Armin expressed his happiness several times and talked about having “.. some of my biggest fans here in the Middle East and Lebanon is one of the places I get the most response during my ASOT broadcasts“. Talking about his new album, Armin mentioned that “It’s too early to talk about, i’m still finishing it. I haven’t decided the final tracklist yet, that’s going to be done in the next few weeks. I’m 90% done with it“. Armin has been working on his new album for almost 2 years and it will be an experimental journey full of melodic stuff and in other words, there’s something for everybody. Armin has also finished mixing his latest compilation “A State of Trance at Ushuaia 2015” which will be out end of August. Talking about his side project and Alias Gaia with Rank1’s Benno, Armin revealed that they are thinking of releasing a Gaia album soon, but in a completely different way. We’ll have to wait for more information on that, hopefully really soon! Moving on to “A State of Trance”, the concept of transforming it to a Festival was a huge success and Armin explained why they took such decision. “I want A State of Trance to be the home of all kinds of Trance Music. 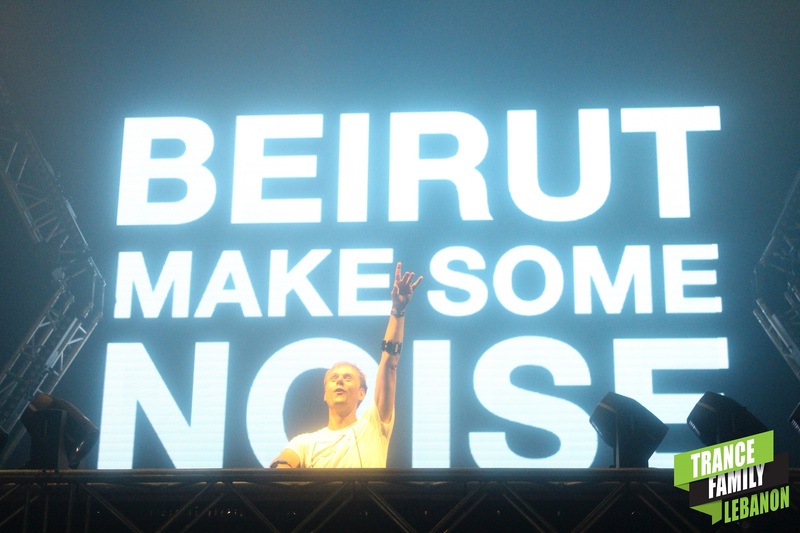 I want it to be the place where you hear the new Above & Beyond, Bryan Kearney, Aly & Fila. 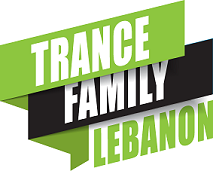 Trance now is such a broad broad range of sounds and it’s super exciting, there’s something for everybody there. Trance used to be one thing but now it’s a ‘Palais’ of things. The future is bright for ASOT“. 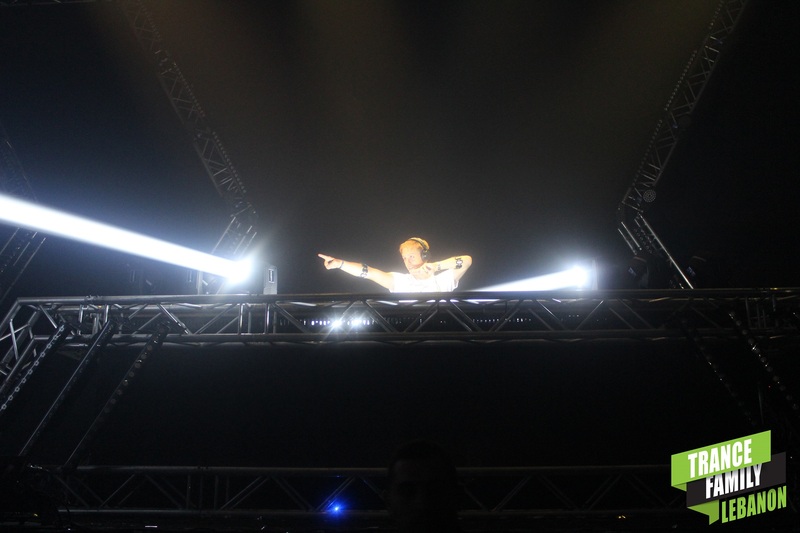 Armin also expressed that he’s now focusing more on quality and not overselling the events, keeping it exclusive and focusing on new talents and when Armin was asked about the Future Star he mentioned the likes of Orjan Nilsen, MaRLo, Bryan Kearney and Andrew Rayel.